morning at 10:00am on KVGI Radio. about cars and related topics. specials. 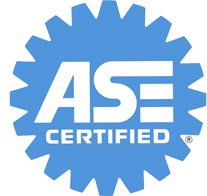 Let us help you keep your car running smooth. Mention this web site and get $20 off your automotive repairs. 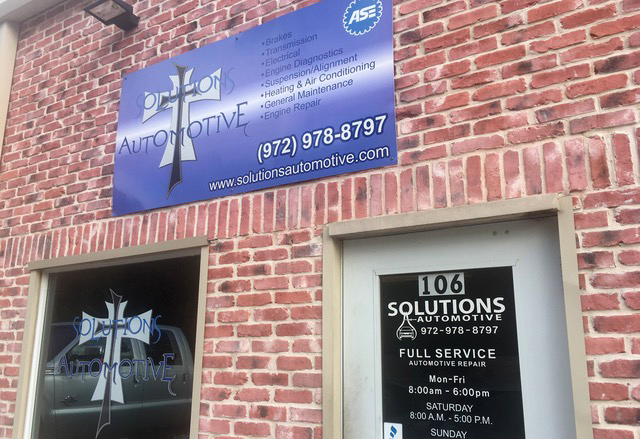 Solutions Automotive offers a unique service unlike any other service provided by the automotive industry. 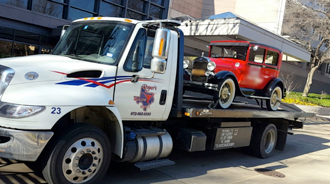 We cater to all of your automotive needs by providing specialty service such as vehicle pick up and delivery, evening repairs, and onsite repairs. Call to discuss your automotive needs and experience Solutions Automotive going the extra mile for you !! 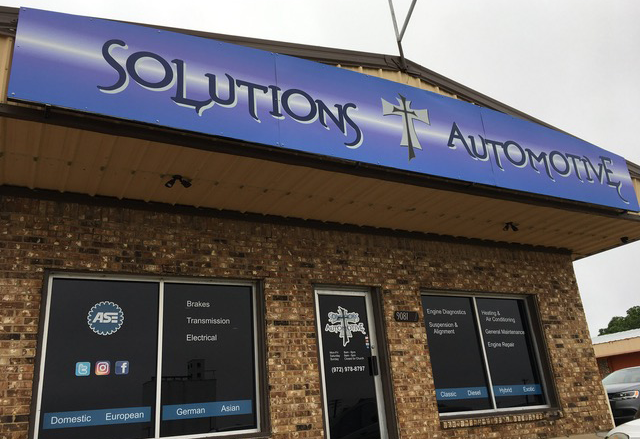 Solutions Automotive has over 25 years in the automotive industry. 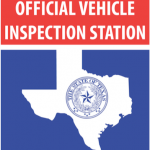 We offer services that are only usually found at large dealerships but without the added expense to your service. We take the time to explain to you, what the problem is with your car and what it’s going to take to fix it. 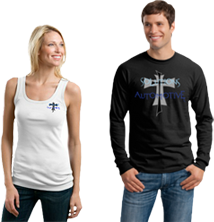 We take the fear out of automotive repair.